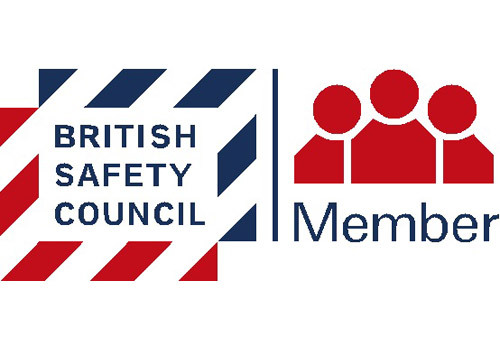 The Bradley Group is an established leader within the UK demolition and asbestos removal industry. We offer free consultancy alongside a wide range of services from demolition and regeneration, to asbestos removal and disposal. We are uniquely well equipped to take care of our clients’ requirements from the initial proposal through to completion and beyond. 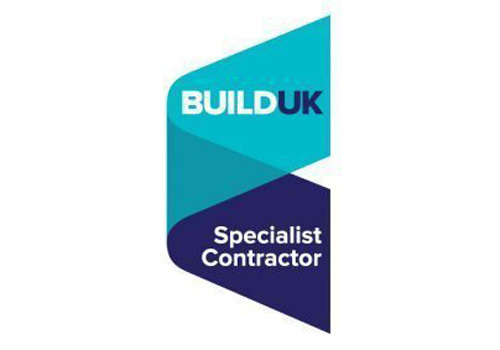 Need specialist demolition or asbestos removal? The Bradley Group Demolition division is the founding division of the Bradley Group. 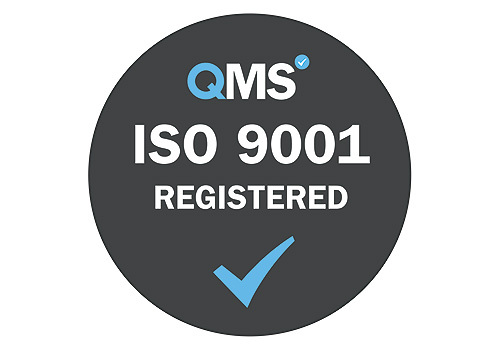 We have grown the business steadily from 1990 to establish our unique reputation for quality, value and above all our dedication to understanding and delivering our client’s needs. 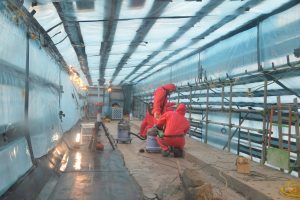 The Bradley Group Asbestos Removal division has forged an enviable reputation amongst our long standing clients as reliable, efficient and professional, whilst always placing a high level of focus on completing contracts within budget and on time. The Bradley Group is the encompassing family of demolition, asbestos removal and reclamation. 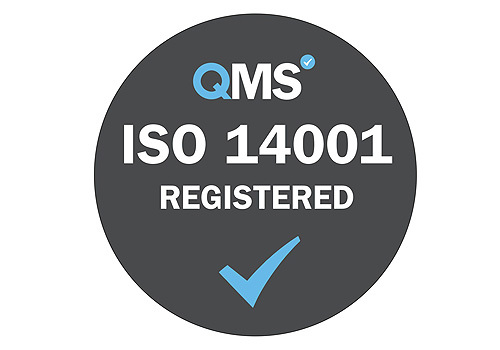 Under this brand, you can expect the highest quality in service provision and completion within budget and timescale. The Bradley Group is an established leader within the demolition and asbestos removal industry. 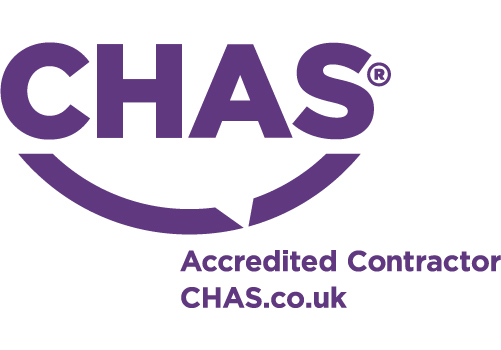 We offer a wide range of services from demolition and regeneration, to asbestos removal and disposal. We are uniquely well equipped to take care of our clients’ requirements from the initial proposal through to completion and beyond. The Bradley Group offers a diverse range of roles and responsibilities for highly skilled and motivated staff. 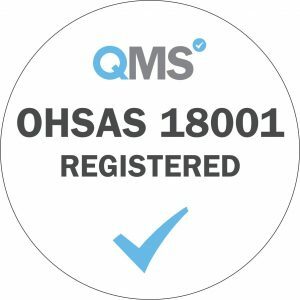 We are proud to announce that we are now fully registered with OHSAS 18001! 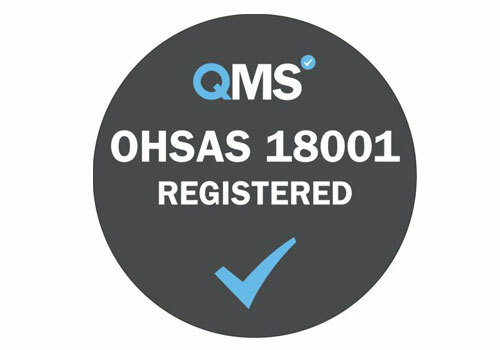 We are committed to ensuring that our Health, Safety and Welfare standards are at the highest level possible, to provide a safe and comfortable workplace for our employees and safe environment for all the stakeholders. Well done to everyone involved. 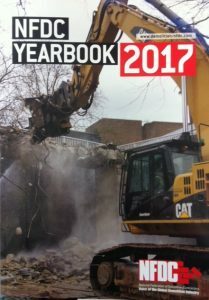 The two projects we did for the University of Manchester – the Oxford Road bridge demolition and the two phased project for Alliance Manchester Business School are featured in the National Federation of Demolition Contractors (NFDC) 2017 Yearbook. 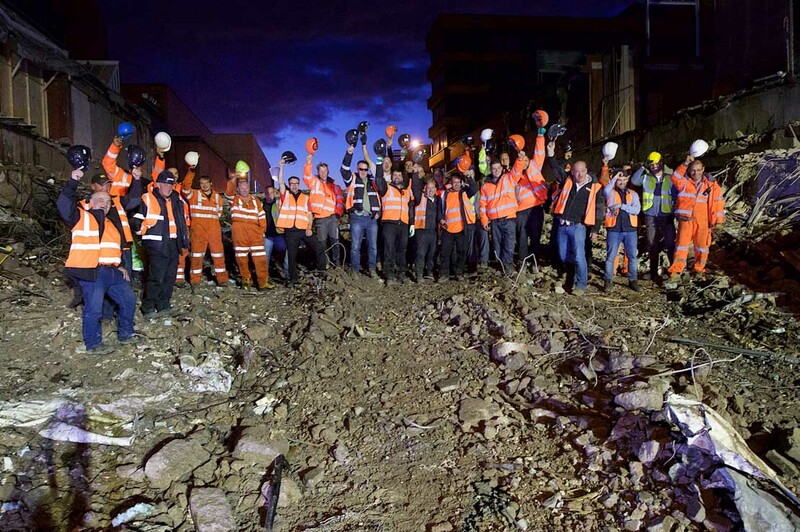 The main picture epitomises the team work involved in both of these projects. If you would like to receive regular news and updates from Bradley Group, please enter your email address below.